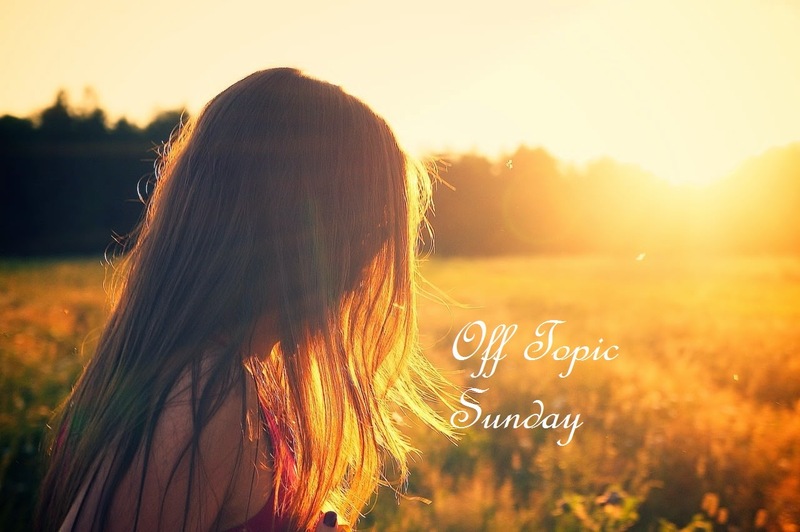 Welcome to Off-Topic Sunday, a tag that I'm using to post whatever is floating in my head that I want to chat about. For the most part, they'll be book-related but you may occasionally see some none book-related posts/rants as well. As book lovers, we've all had those moments. We pick up a book, thinking it will be a great read, and then twenty, thirty, a hundred or more pages into the book, the process of getting through each paragraph is akin to nails down a blackboard. Then comes the horrible realisation that you have picked up a dud and now you have to make the decision whether to push through with the pain and finish the book or to ditch it. Personally, I generally try to finish the book, no matter how painful or tedious it may be. A few notable exceptions come to mind, including "Fifty Shades of Grey" (I couldn't even last two chapters) and "Shatter Me" (I tried, I really tried). The reason I tend to push through is because I have put effort and time into the book already so if I don't finish it, the time already spent would have all gone to waste. If I had actually bought the book myself, that gives me more incentive to finish it too. Similarly, review books I tend to push through as I feel like I owe it to the publisher/author to finish it. However, the reasoning on the other side of the camp is completely sound too. There are so many brilliant books in this world, more than what we can read in a lifetime, why would you waste your time on a book that's not worth it? What are your thoughts on this subject? Do you finish the books you start or do you have a DNF shelf on Goodreads? I will abandoned books if they don't fit me. I think I'm getting better at judging books that might or might not be a good fit since I started blog. And I do have an abandoned bookshelf on GoodReads so those books don't get counted toward my read count for the year. If I start reading a book and realize that it is not for me, I will most likely put it down. This doesn't happen very often, though, because I am normally a pretty good judge of books and I'm really picky about the books I read. Sometimes, if I can, I will read the entire book anyway, but if it's definitely not for me I abandon it. Sometimes I feel bad, but there really are so many books out there that I would love to read so which helps me feel better! There were only about three books that I didn't finish last year.